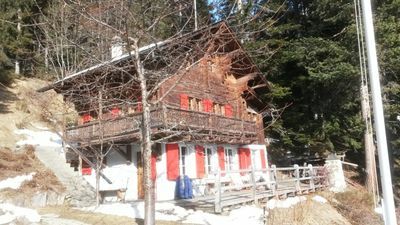 Chalet Pierina is on the edge of La Tzoumaz. 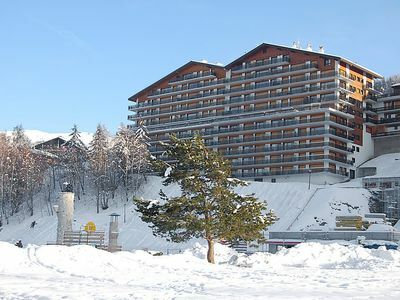 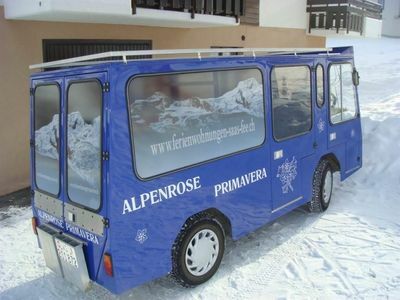 There is a direct connection to the Verbier ski area from the ski lifts. 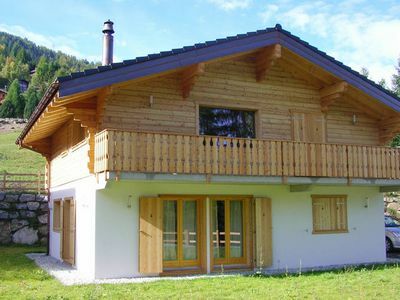 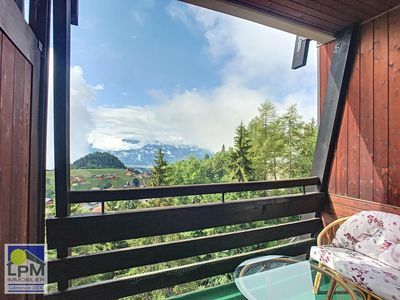 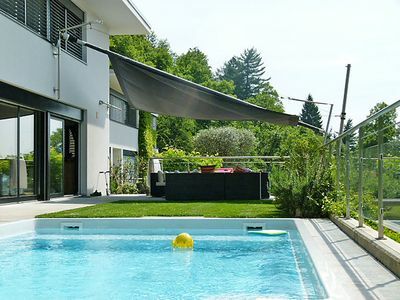 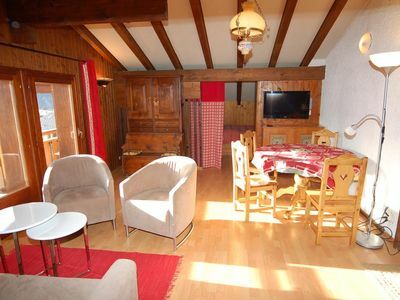 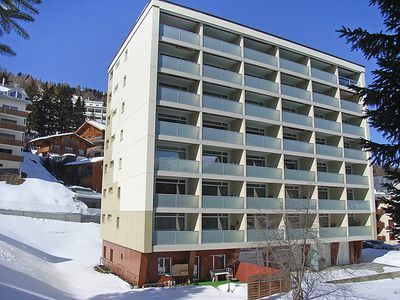 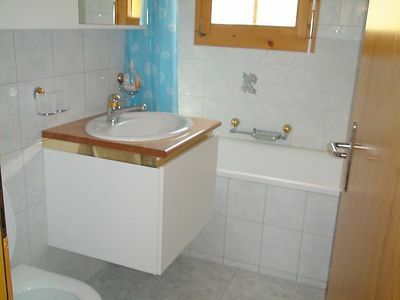 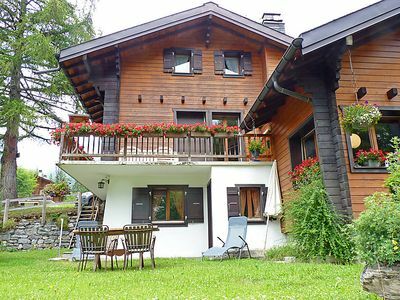 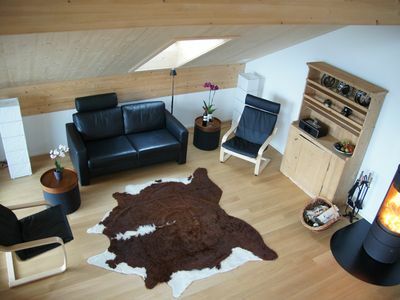 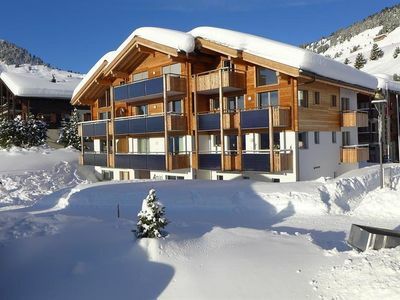 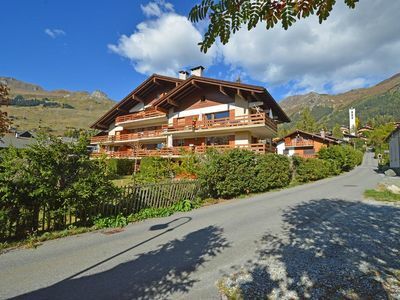 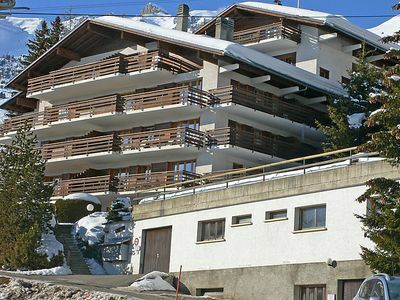 This new, attractive chalet with sauna is divided over 2 floors. 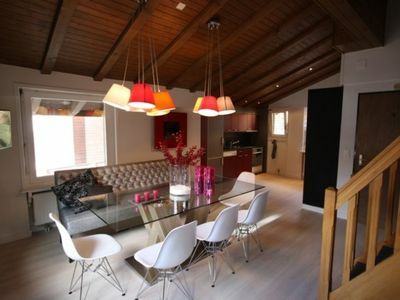 It has a spacious living room with an open fireplace. 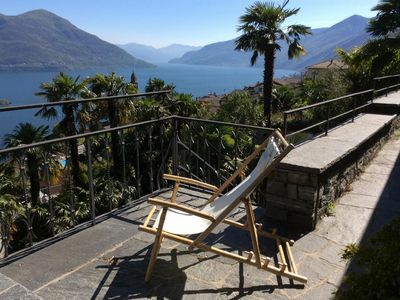 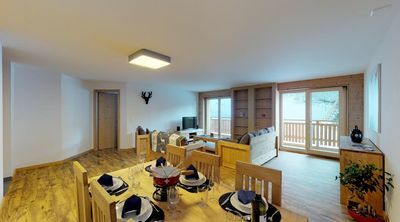 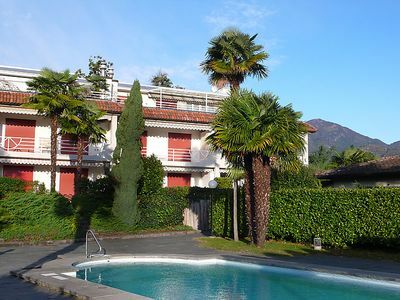 You can enjoy wonderful panoramic views of the surrounding mountains from the terrace and balcony. 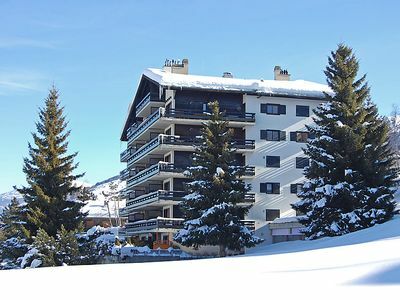 A part of the fees has to be paid per person per stay, with a minimum of 5 persons per stay.